Benchmark indices Sensex and Nifty have broken out of the consolidation phase rallying for four straight sessions to hit all-time highs of 39, 363 and 11,810, respectively. 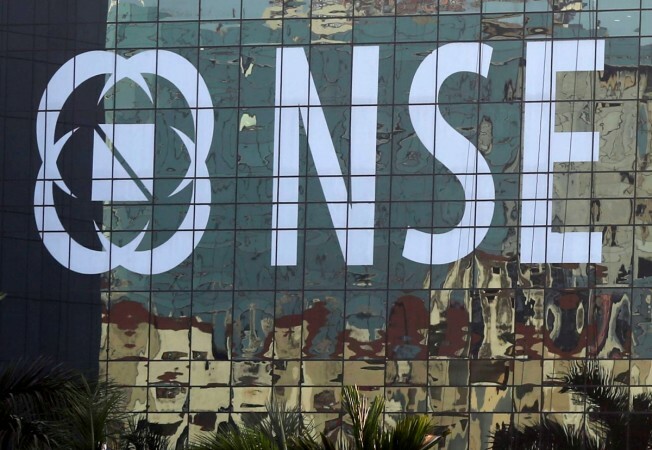 The market is primed for a sustained rally to touch unprecedented heights with both Bombay Stock Exchange (BSE) Sensex and National Stock Exchange Nifty crossing psychologically important levels of 40,000 points and 12,000, respectively, market experts say. 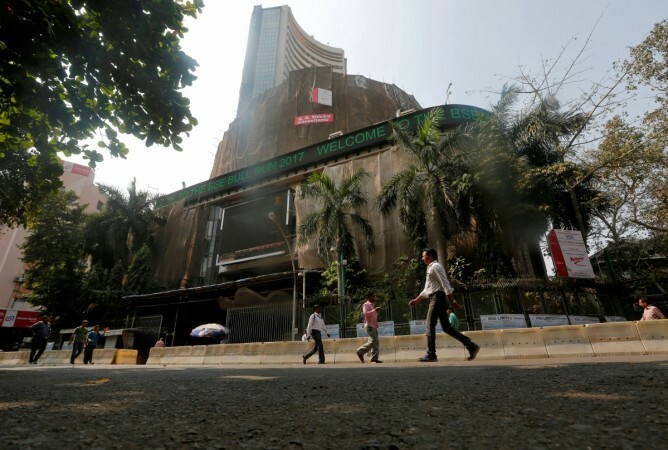 Thirty-share Sensex closed at 39,259 points on Tuesday with the market shut for Mahavir Jayanti on Wednesday, while the 50-share Nifty closed at 11,787. Both benchmarks scaled record highs for the second time in three weeks with Sensex hitting 39,363 in intra-day trading and Nifty 11,810. On April 3, Sensex has set a record of 39,270 and Nifty 11,761. Each of the four last sessions saw the benchmarks register higher highs and higher lows with three straight gap-up openings showing massive buying interest. While all eyes are riveted on the benchmarks' blistering pace piercing through some resistance levels, buoyed by several domestic and global factors, the mid-election uncertainty has contributed to rising volatility. India VIX volatility index went up 2.27 per cent to 21.87 points on Tuesday, after coming off a recent high of 22.24 that it hit on Monday. Several states go to the second-round poll of the seven-phase general elections which the market is watching keenly for any signs of campaign weakness in Prime Minister Narendra Modi's Bharatiya Janata Party (BJP) which is widely expected to retain power. The pre-poll surveys have shown Prime Minister Modi's return to power even if with a lesser number of seats than in 2014 election. Globally, the softening oil prices following Organization of the Oil Exporting Countries (Opec) comments, receding US-China trade war fears and lull in Brexit worries following an extension of the deadline are helping to keep the sentiment positive. Some profit booking is expected in the next couple of sessions if Nifty falls below 11,760, pushing it towards 11,650-11,600, experts say. But if Nifty holds 11,550 support once again, it could be the beginning of another strong rally, taking Nifty beyond 12,000 in a few sessions. Thursday will give some inkling to the general sentiment when the markets will open to close again for Good Friday to be followed by the weekend break. The April 22-26 week will be crucial for the benchmarks as the extent of profit booking will show the market intent for the next few weeks. A prodigious move beyond 11,810 could take Nifty higher to the levels of 11,892-11,950 soon if the Nifty bounces off the 11,650-11,600 support zone, according to an expert. But because of the high volatility factor, experts advise caution on the part of traders and not to jump in unless the trend's turn is confirmed by an additional bullish candle so that they would not be caught with a position against the trend. With the relative strength index (RSI) still showing headroom before overbought alarm begins to beep. The pick of stocks is likely to be in the auto, metal, banking and IT sectors where some more exciting price action is expected.